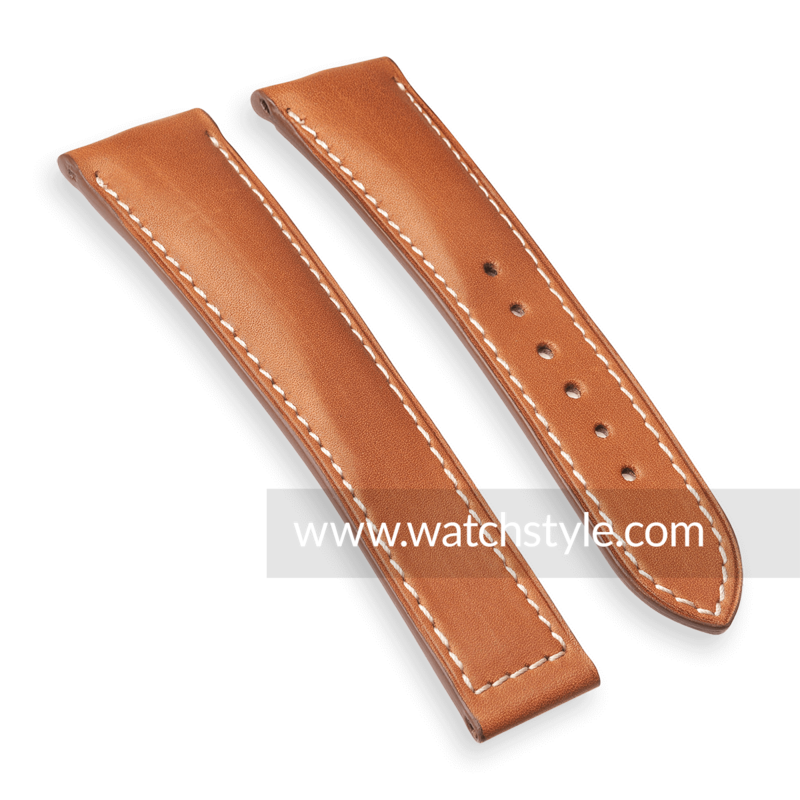 Professional, manufactured by Atelier Du Bracelet Parisien, was designed for Omega watches. The pleasing decoration provided by the saddle seam and the striking line embossing give the watch band its sporty character, emphasized by the contrasting edge finish. 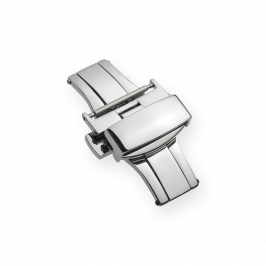 Designed to fit the original Omega deployment clasp. This product is not an official spare part of the Omega brand.